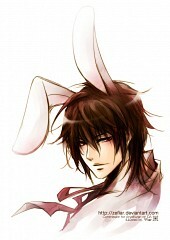 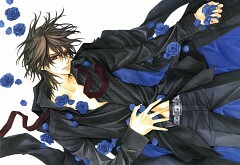 172 anime images in gallery. 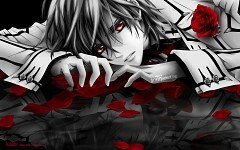 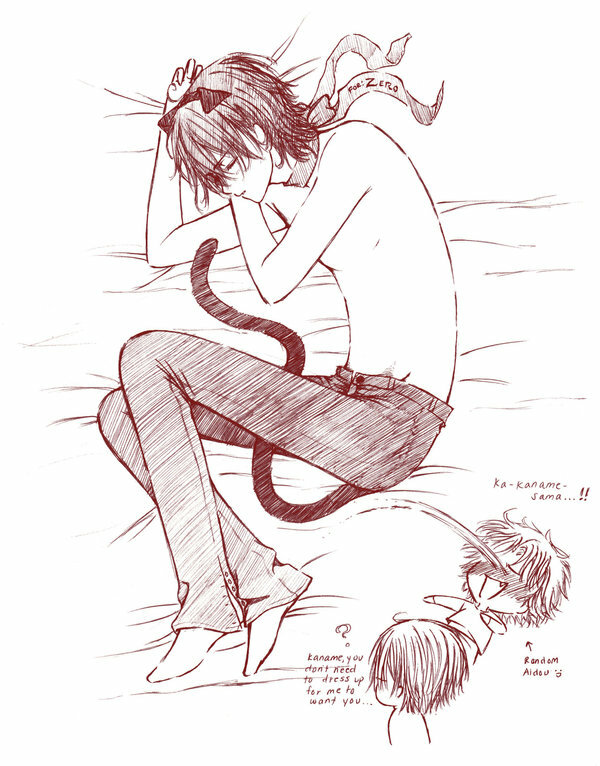 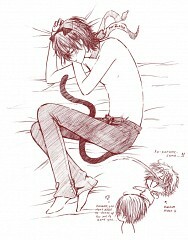 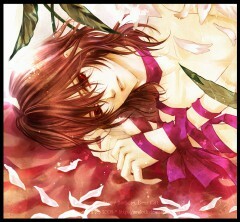 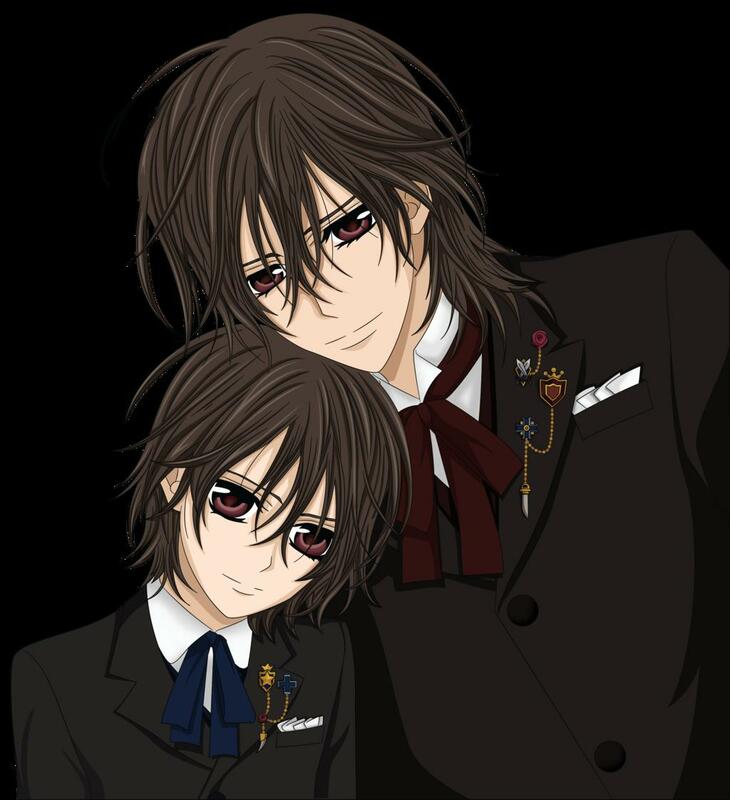 Tagged under Vampire Knight, Vampire (Meta), Kishio Daisuke and Kaname. 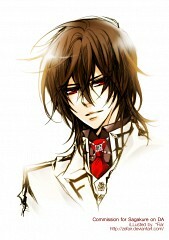 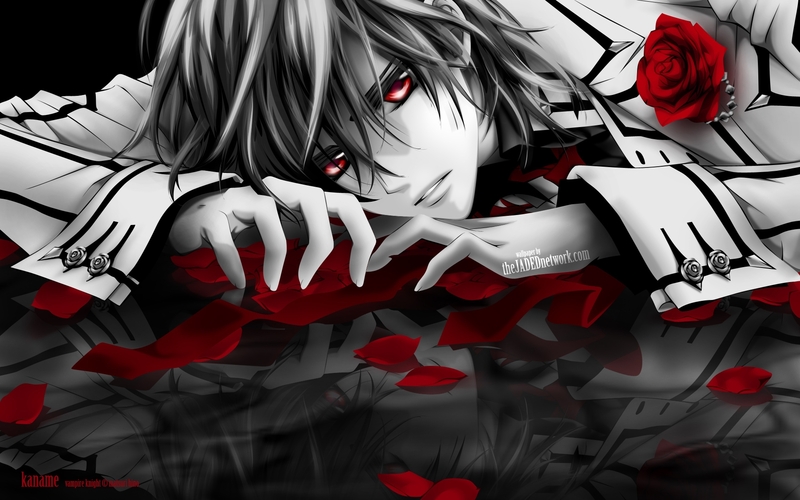 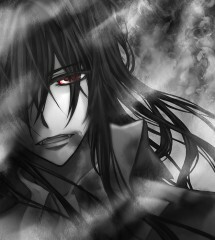 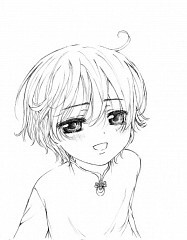 Kaname Kuran is introduced as the pureblood vampire who loves Yuki and saved her from an attack by another vampire when she was five years old. 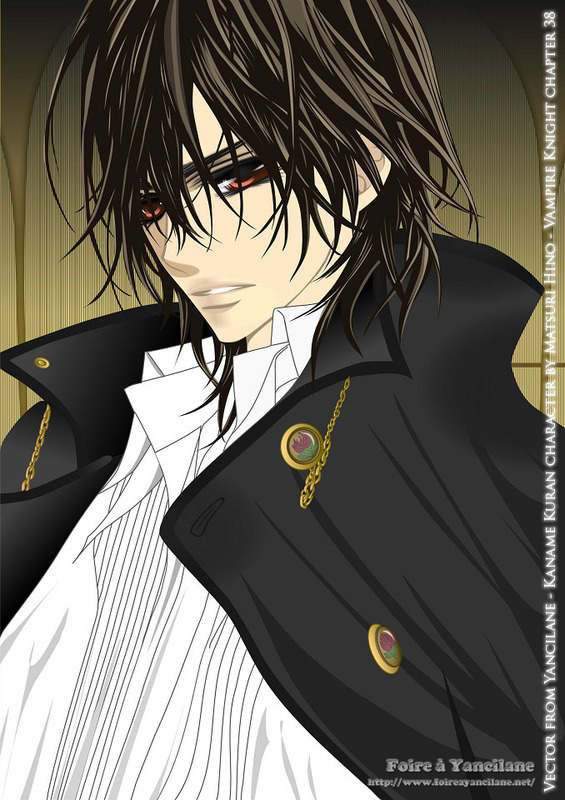 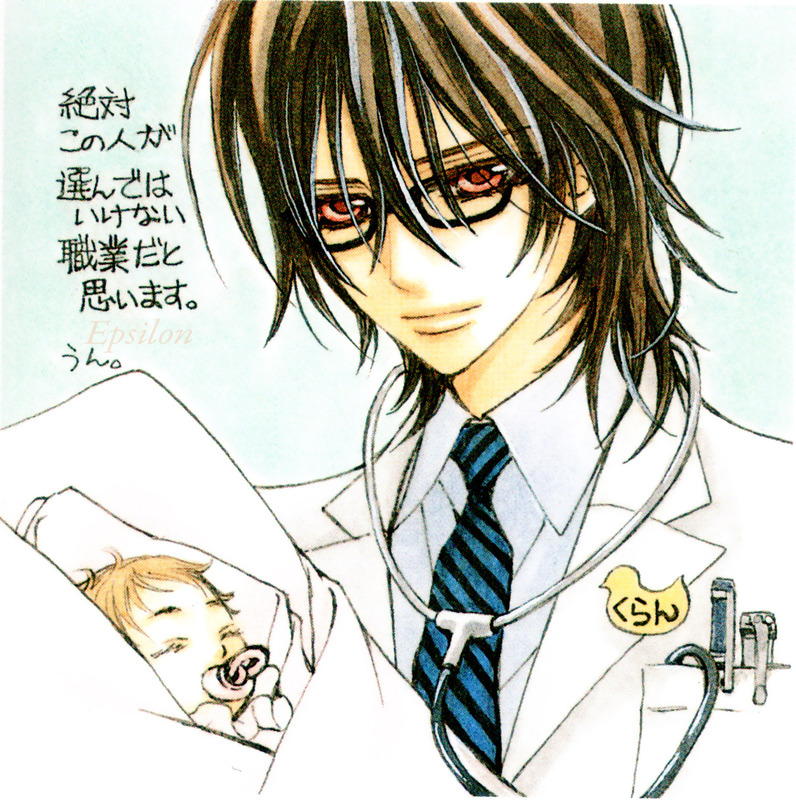 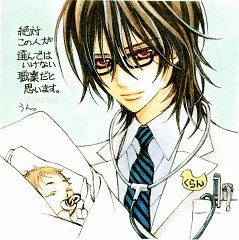 Kaname is actually one of the most powerful characters in the series, revealed to be one of the original vampires and founder of the Kuran family, who was raised as Juri and Haruka Kuran's son after being re-awakened by Rido Kuran. 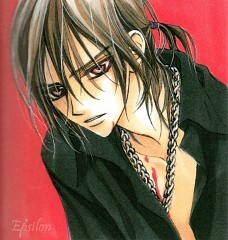 During the first arc, Kaname spends his time working to protect Yuki, which includes killing Shizuka Hio and fostering Zero Kiryu's powers. The end of the arc culminates in his destruction of the Vampire Council, which attacked the school, fearing the return of the Kuran family as the rulers of Vampire Society.As Kaname is unable to kill his master, he approaches Zero to kill Rido and free him from Rido. 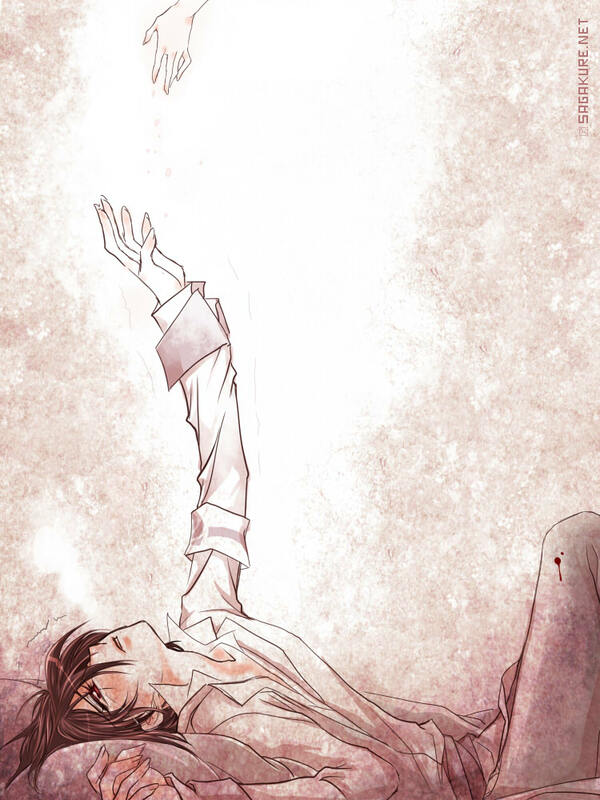 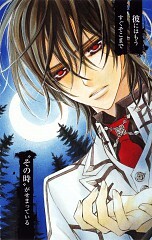 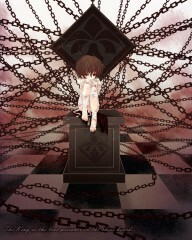 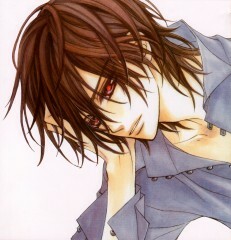 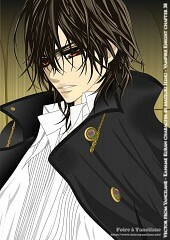 The attachment to Rido persists beyond the vampire's death and his remnant is later seen talking to Kaname, taunting him about his conflicting nature.Following the timeskip, Kaname takes Yuki to their childhood home and solidifies his rule over the vampires and forges and new peace between the purebloods and the hunters. 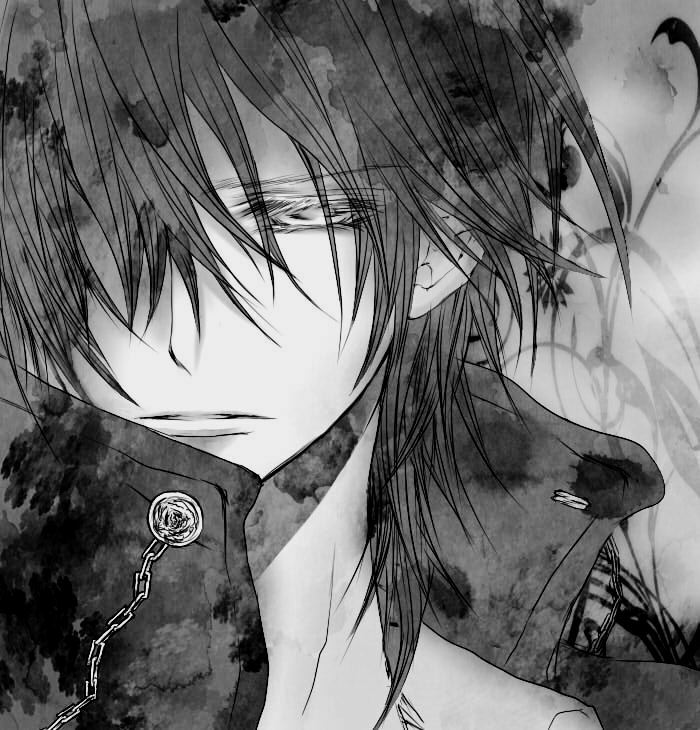 When Yuki reveals her attachment to Zero expecting rejection, Kaname instead impresses upon her his love for her preferring to be killed rather than losing her. 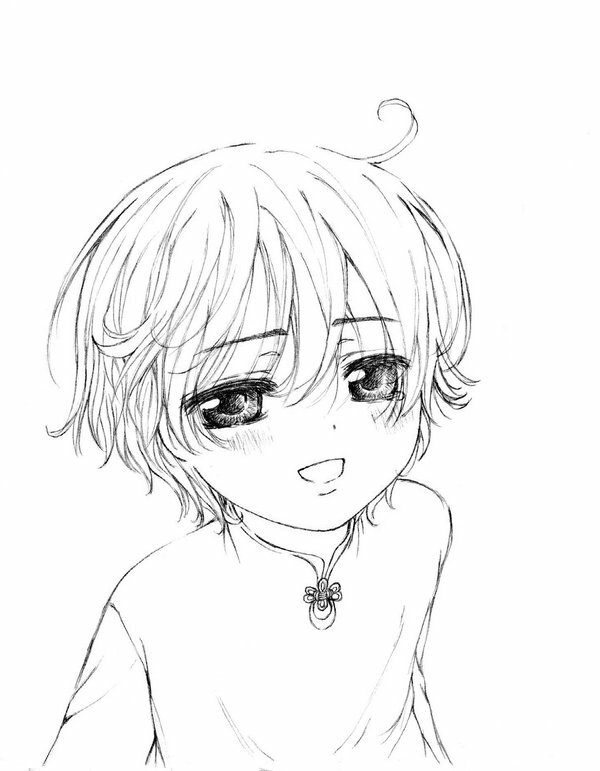 Kaname is haunted by the idea that he will one day lose Yuki by her sacrificing herself and he flip flops between the desire to lock her up to protect her and encouraging her in her endeavours to make her happy. 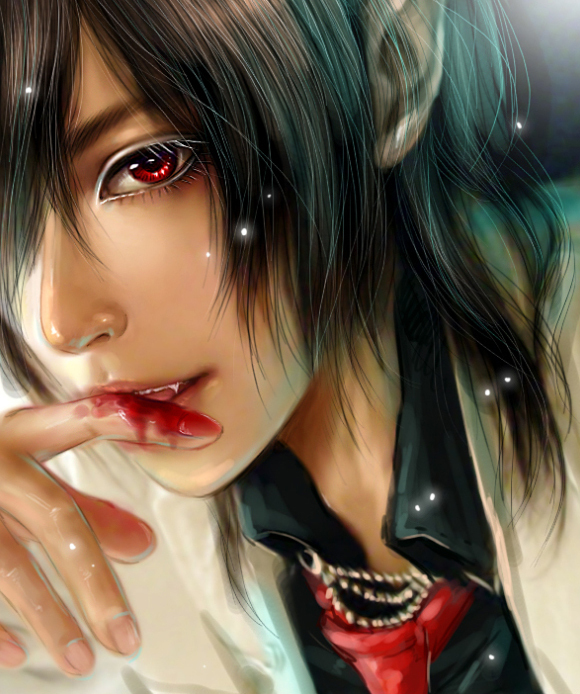 Kaname finally shows her the truth of his existence by getting her to drink deeply of his blood. 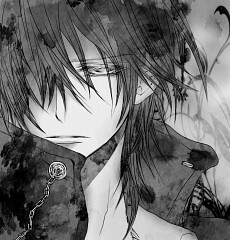 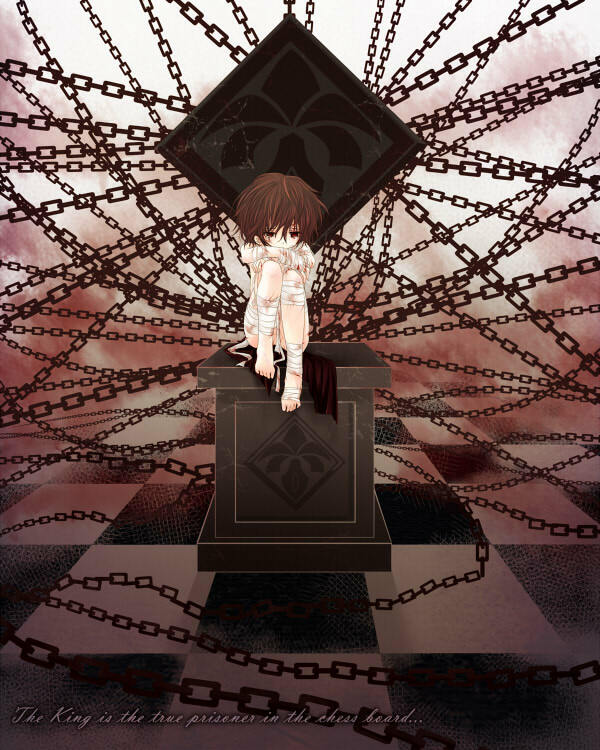 Yuki witnesses Kaname's past from ten thousands of years earlier, a lost soul, he lived with humans who eventually chased him out, calling him a monster. 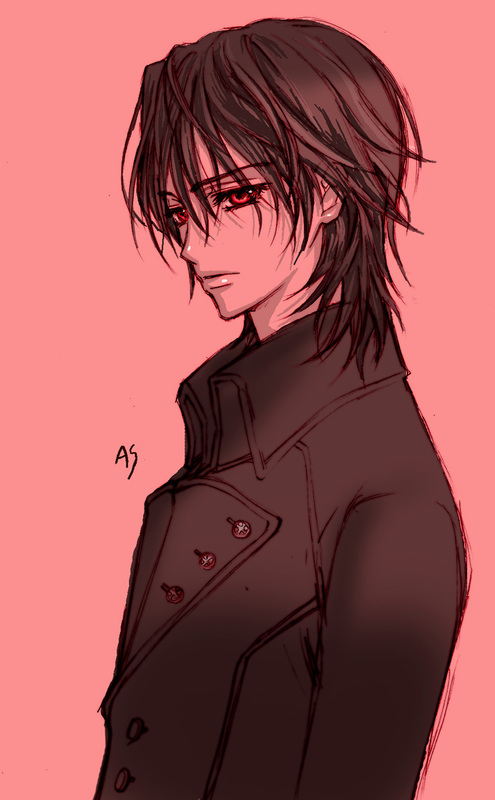 He was reunited with unnamed vampire female, who allied herself with Kaname in the attempt to stop some groups of founding vampires from turning humans in their slave army.